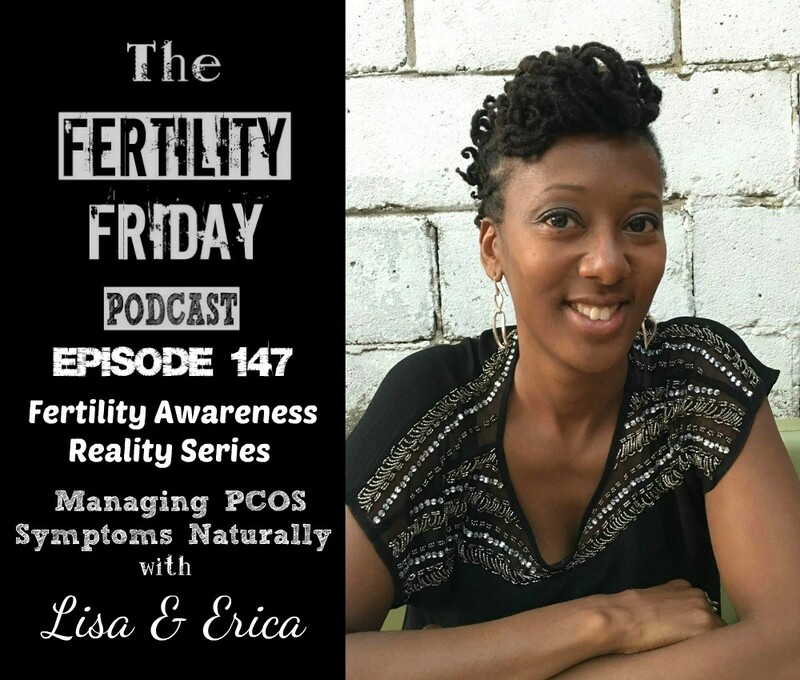 In this edition of my Fertility Awareness Reality Series, I am sharing a client session with Erica. Erica was a member of my group program and has been trying to conceive for a few years. When Erica began the program she hadn’t had her period for 6 months, and after making some changes her period returned midway through the program. Registration is now open for the next round of Group Programs starting in August/September 2017! Make sure to head over to the group program page and apply today to reserve your spot. Hi Lisa, I’ve been listening to your podcast. 35 years old, 17 years on hormonal birth control, my first cycle off the pill. Trying for a baby. I’m also having trouble sleeping – what was the guest speaker on the #147 taking to help her sleep? I’ve bought some melotonin (which you can’t buy in Australia) online and am waiting for it to arrive, which I’m hoping will help my sleep, but the speaker in #147 was taking something else. Could you possibly let me know what she was taking, and any other suggestions you have to help sleep.